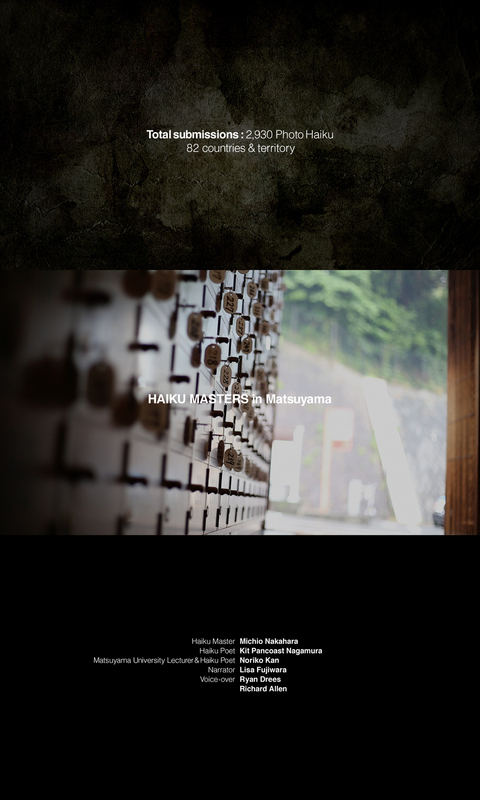 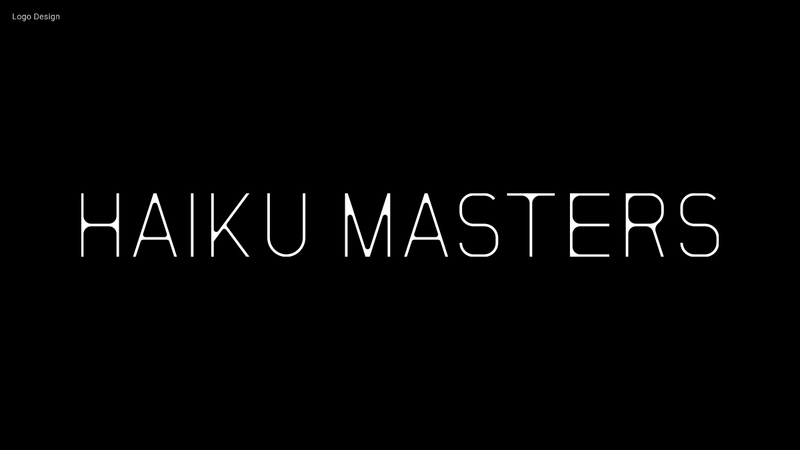 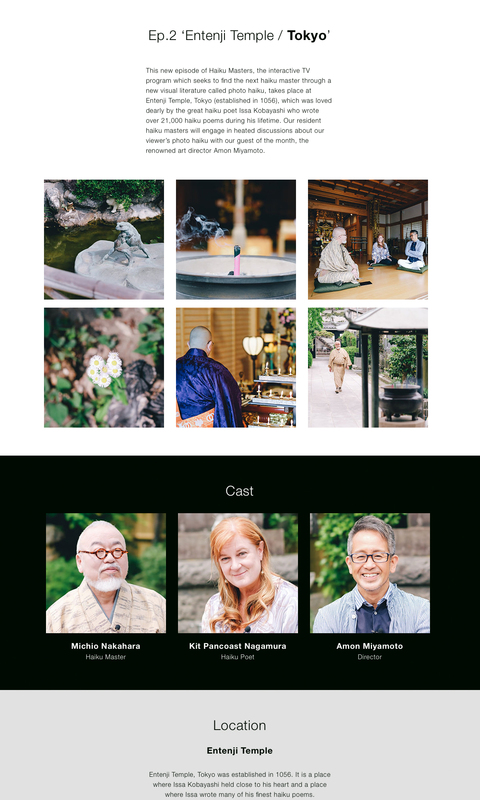 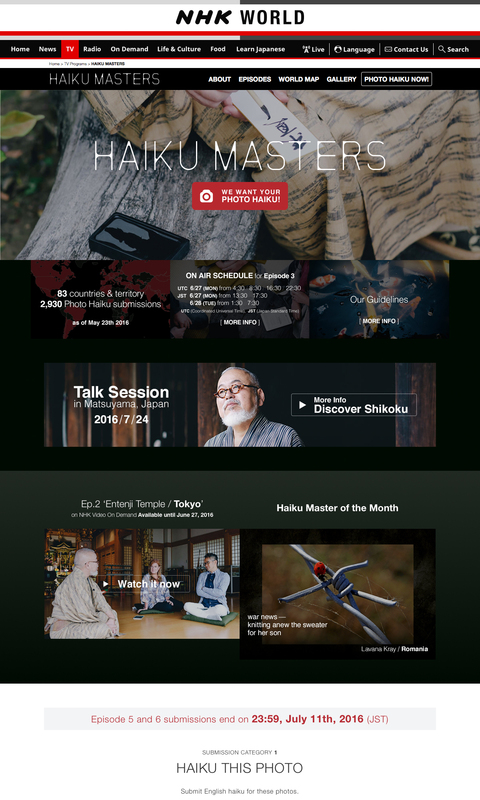 The official web site for HAIKU MASTERS, an online program by NHK World that targets overseas viewers. 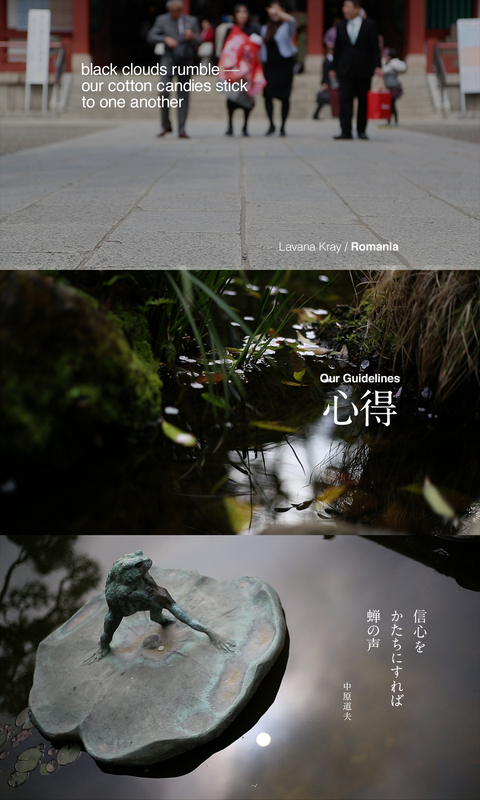 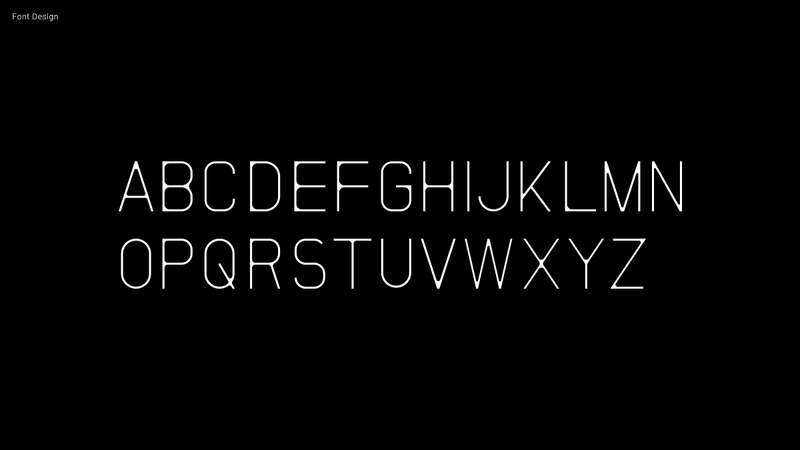 I was responsible for the web design, program logo, official font creation, and interstitial footage for the program. 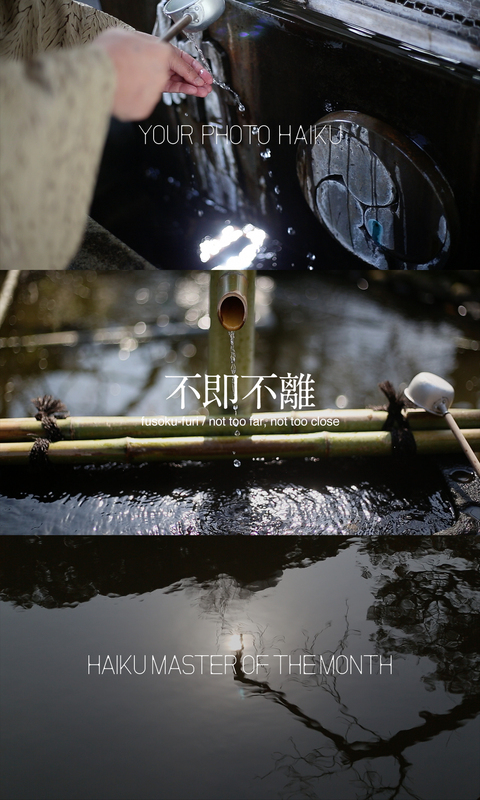 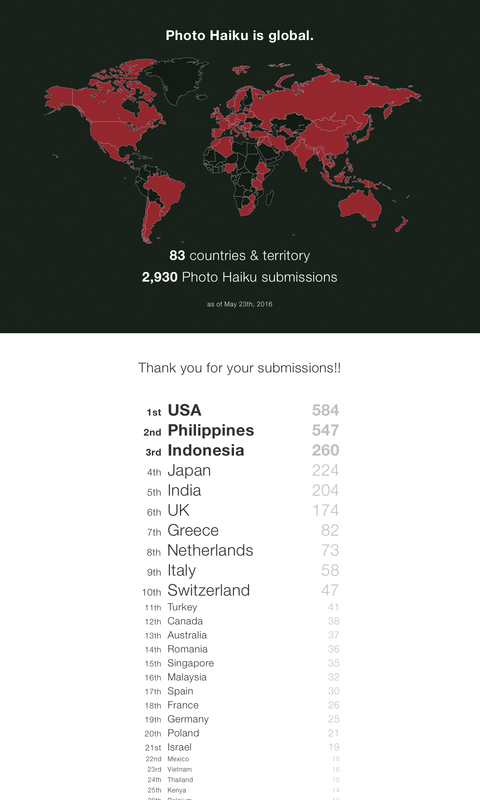 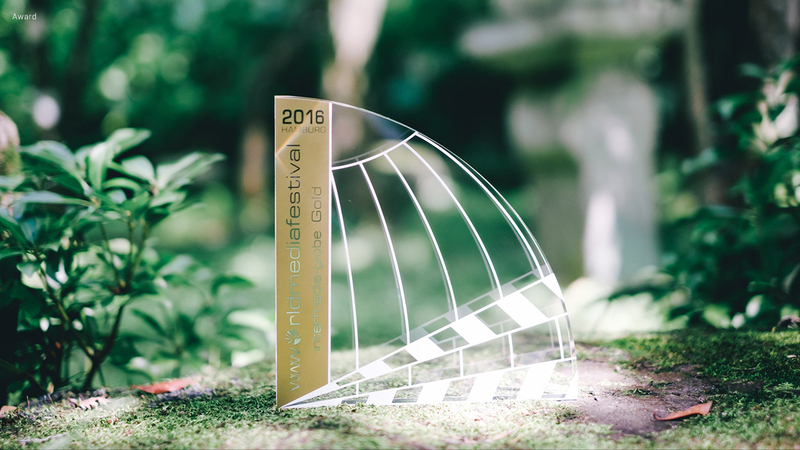 This program received the Gold award for the Intermedia-globe section of the Web Based Mix Media Category at World Media Festival 2016.